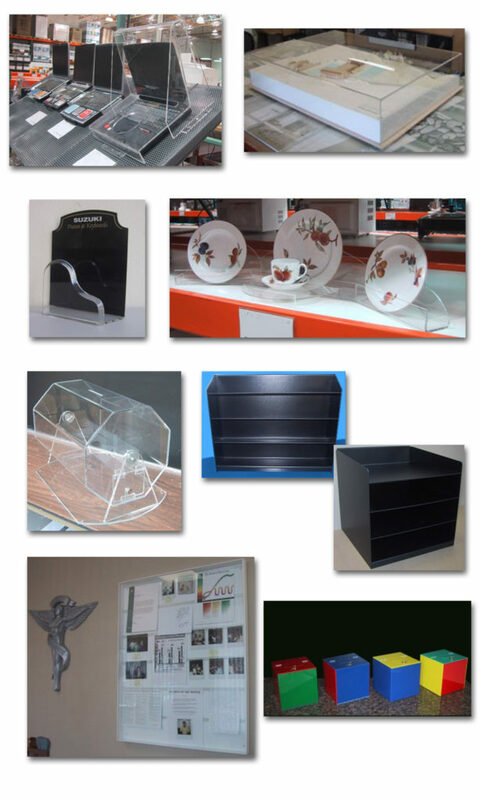 Plastic Fabrication and Display Systems. 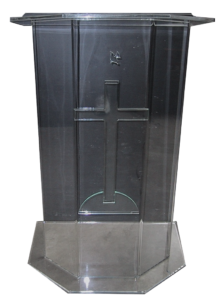 We have built several custom items for churches over the years. 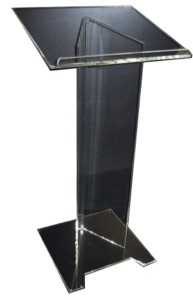 Everything from Basic Lecterns, to more elaborate lecterns, to brochure cases and wall-mounted organizational systems. Most recently we built a custom display case for the Saint Joseph Catholic Church in Sandpoint, Idaho. 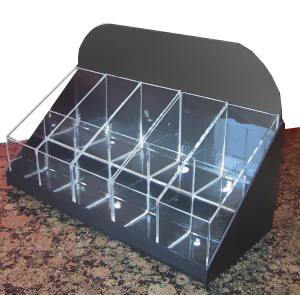 Western Acrylic has done custom fabrication for Churches, Veterinarians, Restaurants and Catering Companies, Art Galleries, Gemological Societies, Interior Decorators and Architects, Museums, Sporting Goods Stores, Jewelry Stores, and more. 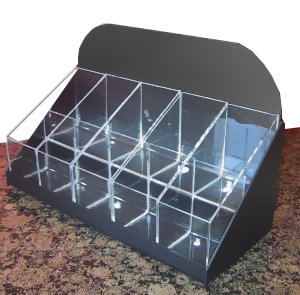 If you can imagine it, we can probably build it. Hours of Operation: 10:00 am to 4:00 pm Pacific Time. 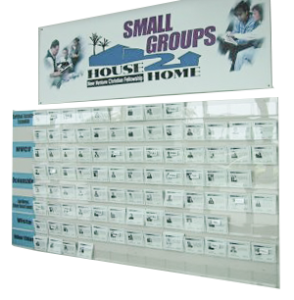 Call for appointment prior to arrival.